Bonnie Lee Black is the author of the memoir Somewhere Child (Viking Press, 1981; now available as an eBook), which was instrumental in the creation of the National Center for Missing and Exploited Children. 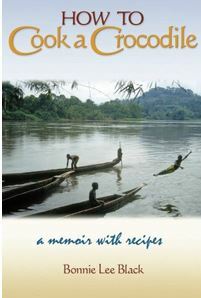 Her second memoir, about her U.S. Peace Corps service in Gabon, Central Africa, How to Cook a Crocodile (Peace Corps Writers, 2010), won a “Best in the World” award from Gourmand International in Paris in 2012. 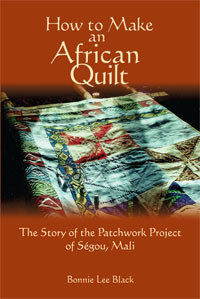 The manu­script for her Mali memoir, How to Make an African Quilt: The Story of the Patchwork Project of Ségou, Mali, won first place in the memoir-book category in the South­West Writers Annual Writing Contest, 2011. Black earned a bachelor of arts degree with honors from Columbia University in New York in 1979 and an MFA in Creative Writing from Antioch University-Los Angeles in 2007. She worked as a professional writer and editor in New York City for twenty years and has been an educator in the United States and overseas for more than twenty years. Her essays have appeared in a number of published anthologies and literary journals. 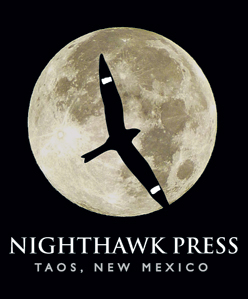 She lived in Taos, New Mexico, and taught English and Creative Writing at UNM-Taos for more than ten years. In 2012 she was chosen one of the Remarkable Women of Taos and was featured in a book by the same title, compiled and edited by the late Elizabeth Cunning­ham. 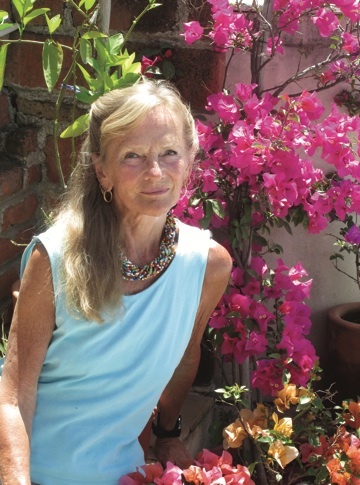 Now retired and living in San Miguel de Allende, Mexico, she writes an award-winning weekly blog called “The WOW Factor — Words of Wisdom from Wise Older Women”: www.bonnieleeblack.com/blog/. 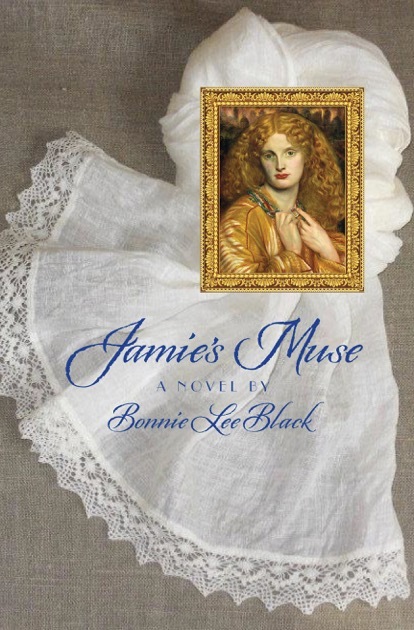 For more information on the author, visit her ­website at www.bonnieleeblack.com. 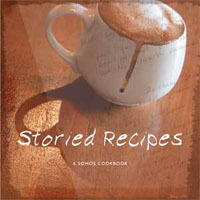 Enjoy a sample of Bonnie’s talented book readings below—thanks to Moby Dickens Bookstore, Taos.